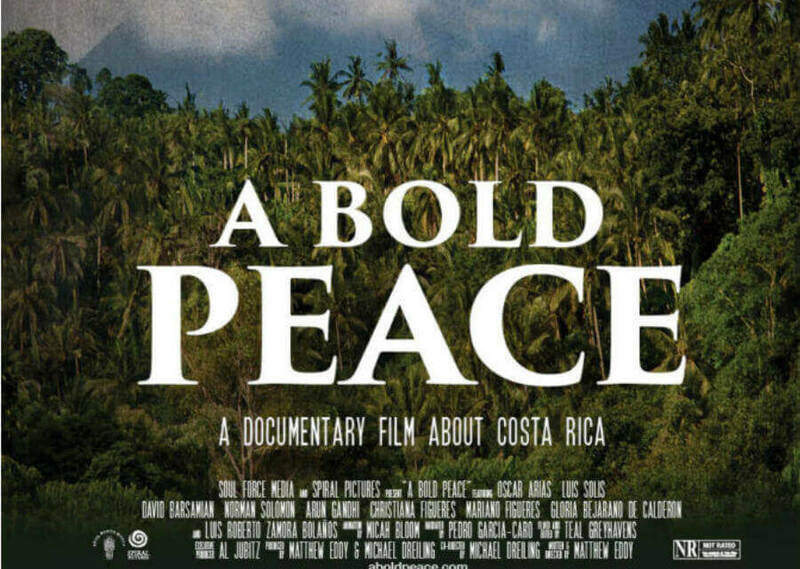 Join us Wednesday, January 10th at 7:00 pm at Parkdale United Church for a viewing of A Bold Peace: Costa Rica’s Path of Demilitarization. We will be joined by Dr. Pablo Policzer of the University of Calgary, who has held the Canada research chair in Latin American Studies. Over 60 years ago, Costa Rica became one of the only countries in the world to disband their military and redirect resources towards education, health and the environment. Since then, the country has earned the number one spot in the “Happy Planet Index.” How have health and happiness come to occupy such a prominent place in this small nation?